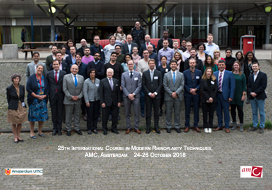 The 21st International Course in Modern Rhinoplasty techniques will showcase the expertise and knowledge of world renowned surgeons in the field of rhinoplasty and facial plastic surgery. The symposium is part of the course but it is also possible to subscribe for the symposium separately. 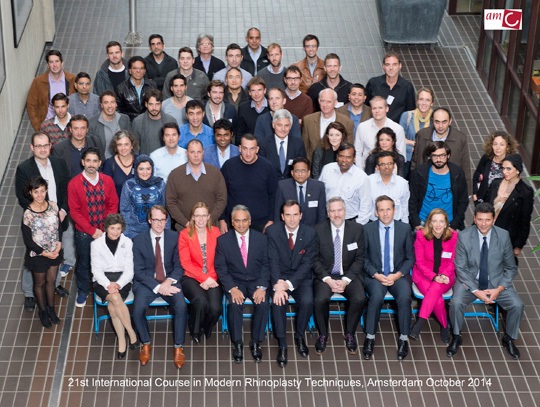 This year the symposium is entitled New Technologies in Rhinoplasty. Thank you very much for this very interesting and useful course. It has been a great pleasure to participate in this course, the lectures were great the cadaver dissection was well organized and the live surgeries were interesting. 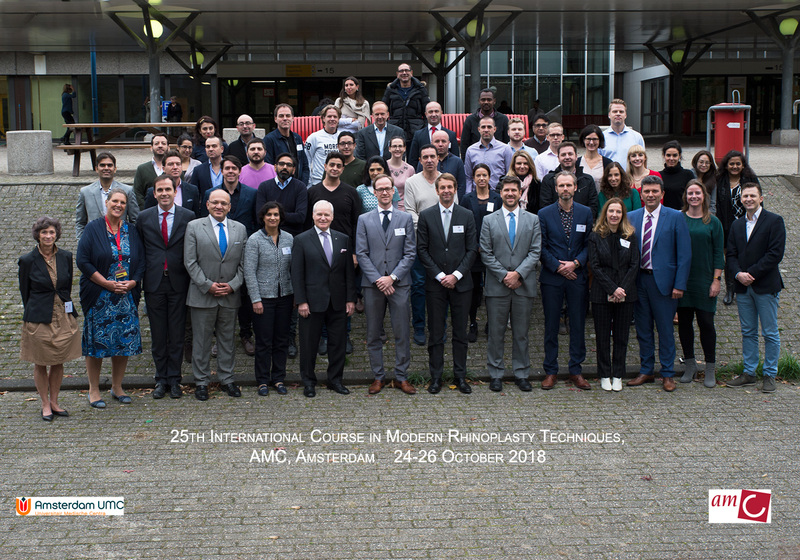 I would like to express my thanks to all who have participated in the organization of this course starting from you as director, in addition to all the speakers and moderators, and not to forget the wonderful teacher of honor Dr. Hamilton, and special thanks to Margalith who has been very understanding and cooperative. I have great Applause for this Rhinoplasty course through the depth of my heart and chore of my soul. Please forget me not in future, for any such academic activity any where in Europe. I am writing a report on this course for ENT NEWS. If you or official photographer have any photograph of the course, kindly send me for this report, though I have already taken some.